As someone who’s been to the Magic Kingdom at Walt Disney World, FL, finding inventive and exciting ways to enjoy the “happiest place on earth” can sometimes be a challenge, especially on a budget. To conquer this challenge of cheap thrills (after park admission, that is), I’ve compiled a collection of crazy cool ways to enhance your Magic Kingdom visit. Want to feel like a celebrity? Drop by town hall or almost any guest service location. There you will find one of four fun celebration buttons, which are free for guests who ask for one. 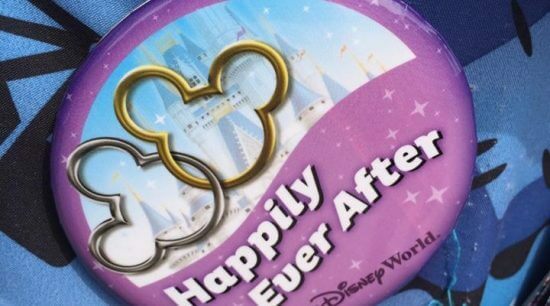 These special occasion buttons are available in four different styles: Happy Birthday, I’m Celebrating, 1st Visit, and Happily Ever After (for engagement, wedding and anniversary celebrations). Wearing one of these buttons can lead to more interaction from cast members recognizing your celebration. 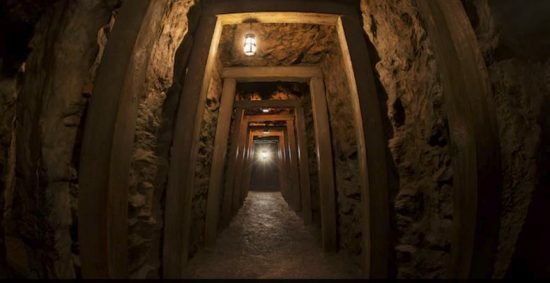 With numerous dark caves and Fort Langhorn (formerly Fort Same Clemens) for fun places to “find” friends, a civil game of hide and seek can become an adventurous afternoon of activity. Setting a time limit is also a good idea; no one wants to be stuck in hiding forever. Continuous raft “service” runs from Frontierland to the small island until dusk daily. Make a list and see who can photograph the most items on it. If there’s no photograph it didn’t happen. Another variation of this imagery immersion is to pick a theme or recurring object (mouse ears, cash registers, souvenir cups, etc.) and see who can find the most of that particular item. Give bonus points for creative images. Similar to above, but this scavenger hunt requires a bit more planning. Take close up photos of various items, buildings, signs and such. With each of those also be sure to take a wider shot (so you can remember where/what the photographs are (this will serve as your answer key). Next, take those close-up images and put them on a sheet of paper or in an email attachment or similar and distribute those to the others in your party. Set a time limit and see who can find the most items on the list. Smart phones are great distractions for waiting in line and finding your way around the park especially now that the Magic Kingdom has free Wi-Fi. These devices can also enhance your experience. 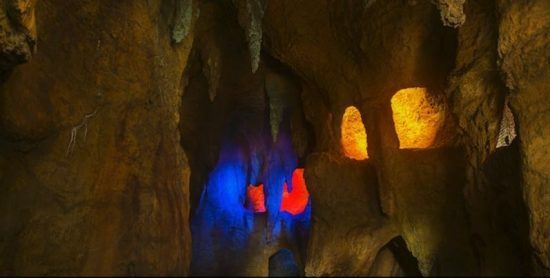 There are several inexpensive apps that offer guided tours and adventures. 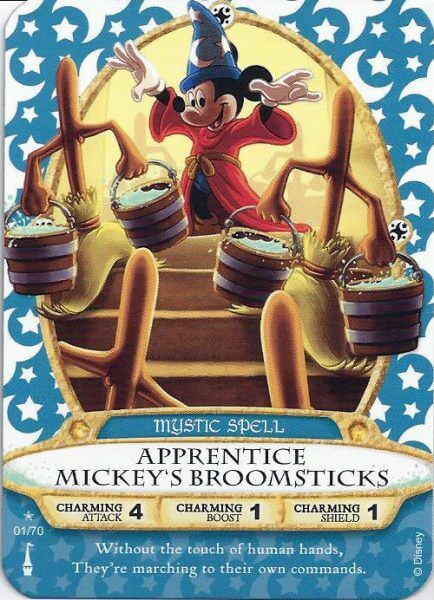 Hidden Mickeys, for example is available on both Apple and Android devices. Another free application (iPhone), Main Street Windows, highlights and informs on the infamous tribute windows along the park’s entrance. 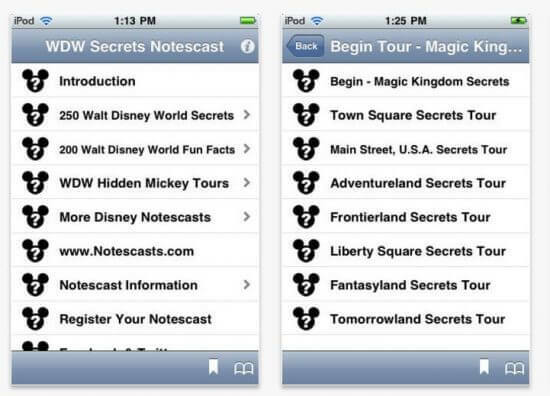 Notecast Disney World has several “secrets” tours; the iPhone app will cost you $1.99. 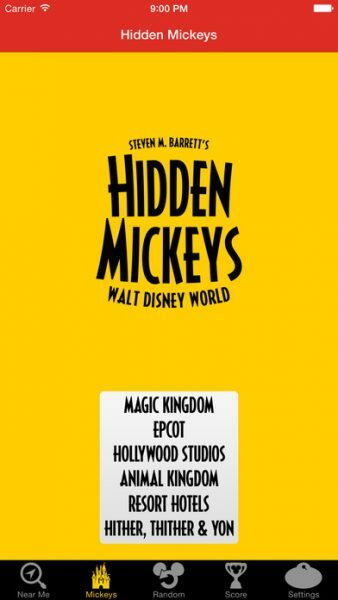 Or you can download one of several Walt Disney World tour books to have handy during your visit. Grab a map and some spell cards and set out on one of several quests that will take you around the park for a magical adventure. 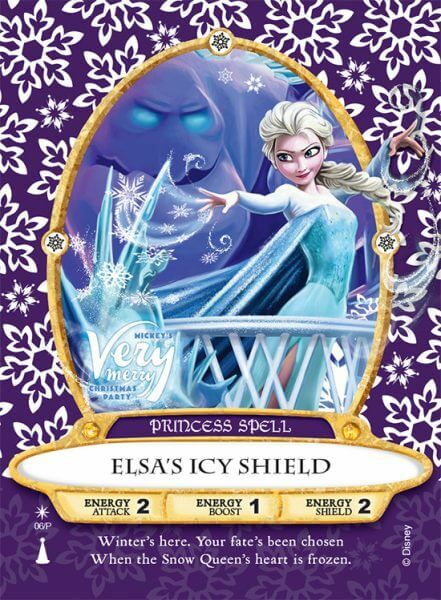 This clever card game is included in your admission to the park. 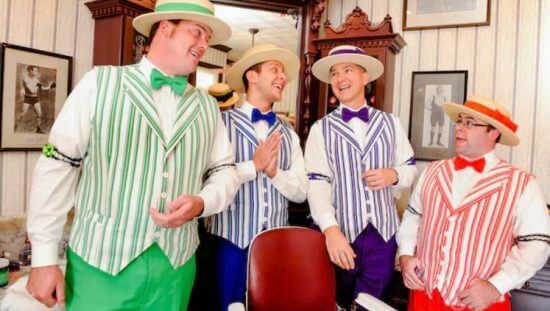 Harmony Barber Shop, on Main Street, has been around since the park opened in 1971 (though its location changed when the Emporium was expanded). This turn of the century fully licensed barber shop offers stylish haircuts for guests at a reasonable price. Adult cuts cost only $19; children 9 and under can “have their ears lowered” for $18. Walk-ins welcomed, however reservations can be made by calling 407-939-7529 (there is a $10 fee for no-shows and less than 24hr cancellations). 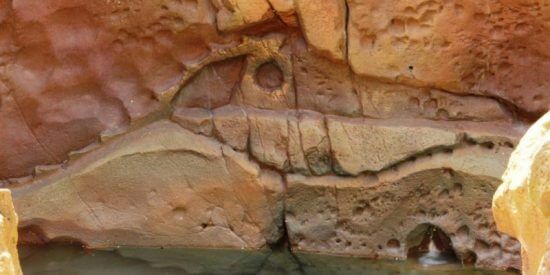 Additional details and directions can be found on the Walt Disney World website. While enjoying the suggestions above, please be sure to pay attention to your surroundings and be courteous in your adventures as to not become disruptive those around you. There dozens of other unique opportunities to enhance your enjoyment of the Magic Kingdom. The suggestions above are designed to be enjoyed for $20 or less. There are several official guided tours, many that go behind the scenes, and special ticketed events happening all the time at Walt Disney World. Stay tuned to ITM information on these events and for all things Disney.